The SkinCeuticals Hydrating B5 Gel replenishes nutrients the skin needs to feel smooth and appear younger while helping to repair tissue. 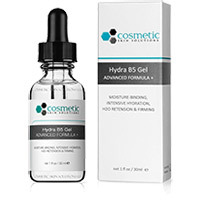 The Hydrating B5 moisture enhancing gel contains hyaluronic acid, the body's natural hydrator, to bind moisture to the skin. 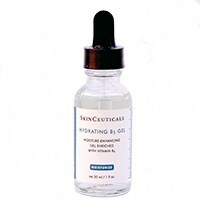 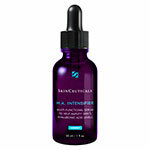 SkinCeuticals Hydrating B5 is recommended for use with vitamin C treatments and will help maximize the benefits of your daily moisturizer. 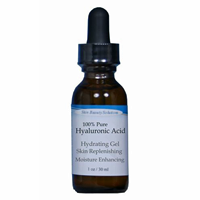 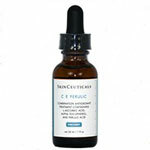 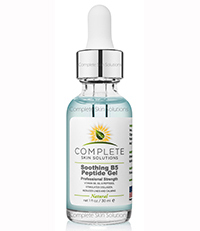 Once or twice daily, apply 2-3 drops to face, neck and chest avoiding the eye area. 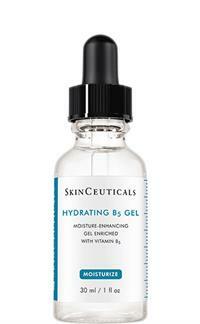 May also be applied to other dehydrated areas.